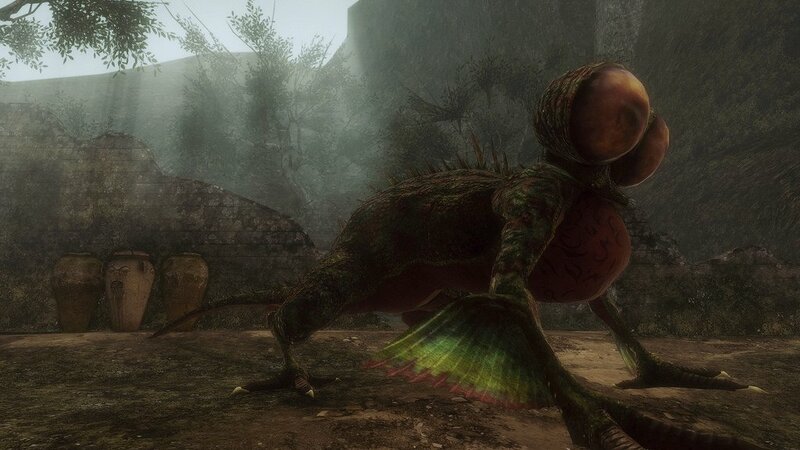 Great Basilisk is an enemy in Dark Souls 2. An impressive Basilisk specimen of enormous size with mottled green skin like that of a chameleon. Whether these creatures are the result of a divergence in the species' evolutionary line of the product of an Aldian experiment in unclear. They are not actively predatory and will make no attempt to attack unless cornered, so observers not looking for a fight would be wise to give them a wide berth. An easy way to get rid of them is to shoot them full of arrows or ranged magic spells - they won't bother to retaliate unless you're close. I am not getting any respawns on the one in the Shaded Woods, even with the Champions that lizard&apos;s not coming back.